Haunted Houses in Philadelphia, Pennsylvania PA are some of the scariest haunted houses in America. 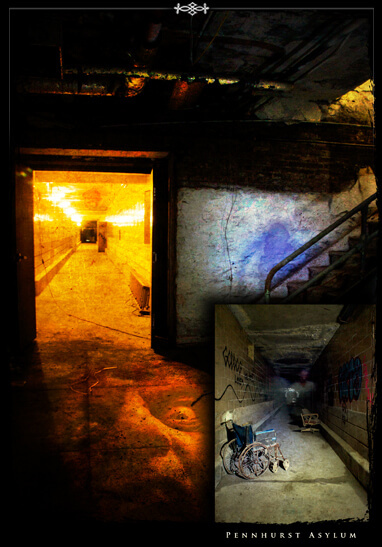 Hauntworld.com tries to review only the best haunted houses in Philadelphia, Pennsylvania, PA. 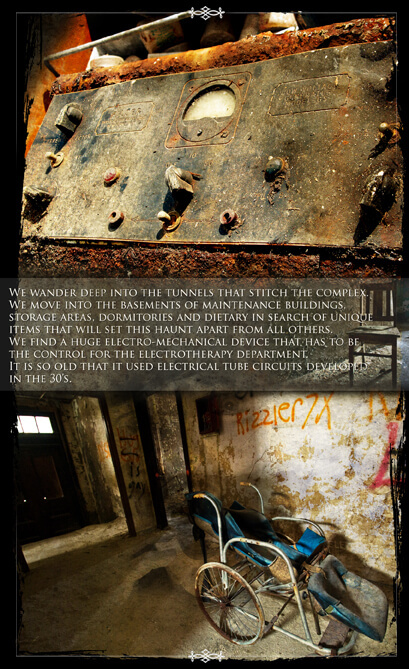 When you are looking for simply the best, scariest, haunted houses in Pennsylvania PA there is no other place to search than Hauntworld.com which offers our guests the best information to find Pennsylvania PA Haunted Houses including the best haunted attractions in Philadelphia, Pennsylvania PA. 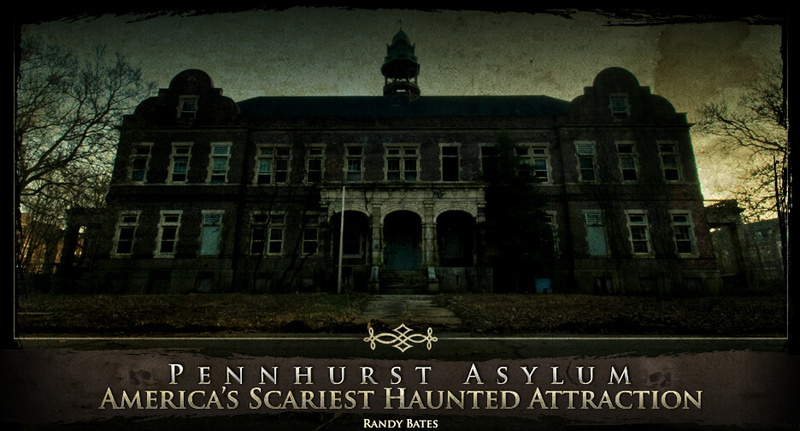 There are many haunted houses in Philadelphia that claim to the best haunted attraction but only one can truly lay claim to the being the scariest haunted house in Pennsylvania... Pennhurts Asylum Haunted House in Philadelphia, Pennsylvania, Pa.
Randy Bates has been operating professional haunts since 1991, most located in southeastern Pennsylvania. 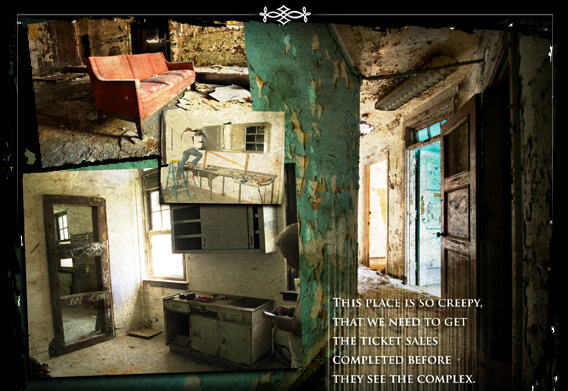 The Bates Motel and Haunted Hayride has been one of the most successful attractions in the country and attracts customers from almost every state. With his wife Anne, and six grown children, Randy runs several business from their farm in Gradyville, PA Photos by Frank Giamatteo and Veronica Brown. Photo enhancement by Brainstorm Studios.